ONE, the exclusive silk shirt at Fashion Week. 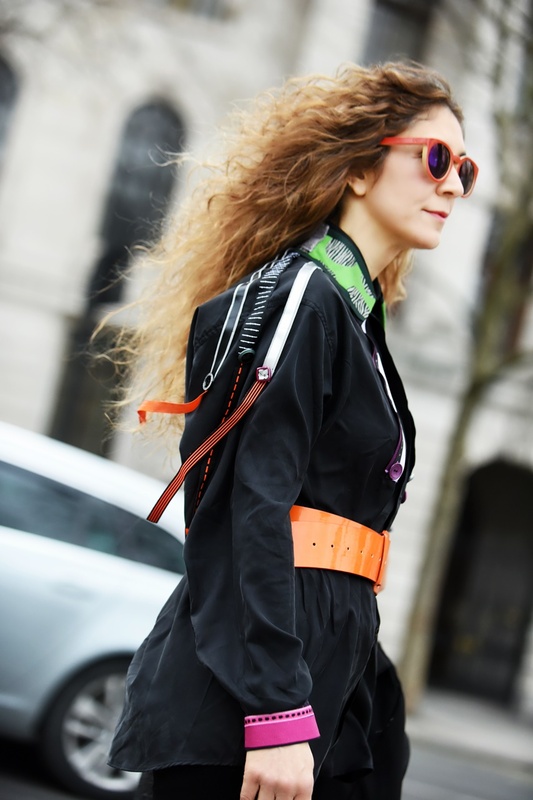 during London Fashion Week and Paris Fashion Week. The Fashion Stylist and Blogger Chrysanthi Kosmatou and SILKLINE Ath. Mouhtaridis SA, a company with passion and love for silk, they come together for a unique Fashion Style collaboration during London Fashion Week and Paris Fashion Week. A year ago, they met and spoke about the importance of creativity. Their meeting that day inspired a new collaboration. 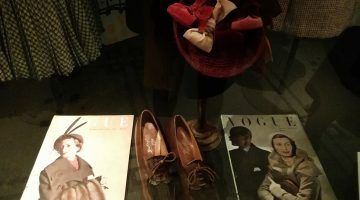 The original idea of the creative fashion style during Fashion Week was born. 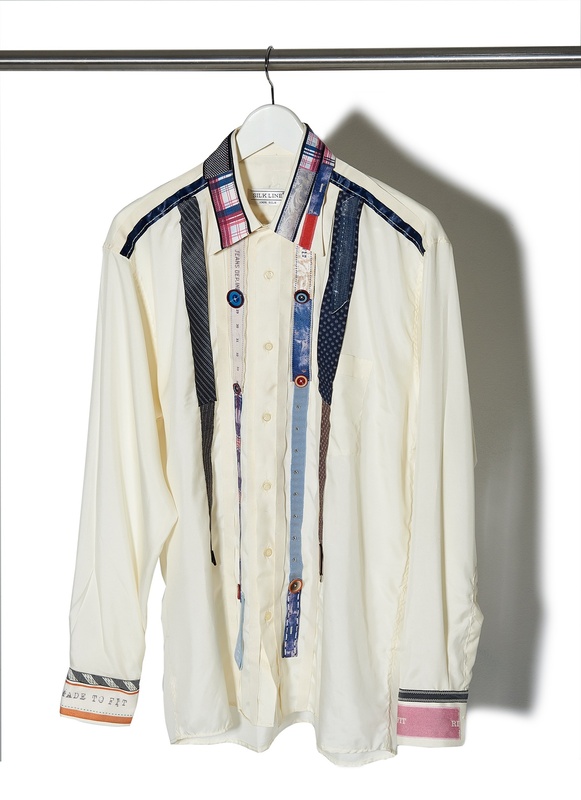 Chrysanthi Kosmatou created the design of three exclusive silk shirts. The collection features high-quality of silk fabric made by SILKLINE Ath. 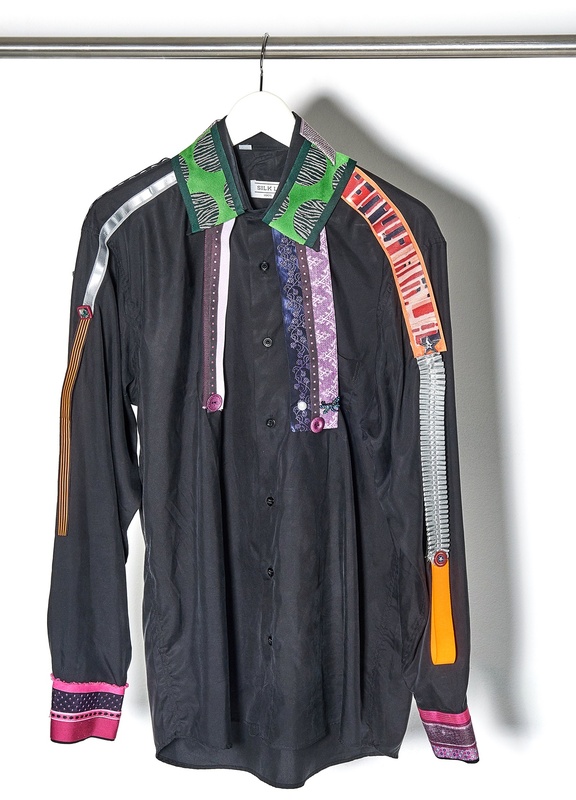 Mouhtaridis SA, a mixture of amazing ribbons, buttons, and zippers. SILKLINE Ath. Mouhtaridis SA is a company with passion and love for silk. Its trademark, the quality of its products and its state of the art production facilities. “We are excited to collaborate with Chrysanthi Kosmatou. She is a great Stylist, and it is a privilege to be around her in her element! Afterwards, it’s the ultimate experience to create something, especially for your style and we do believe that fashion lovers during Fashion Week feel this”. The art of color is my primary source of inspiration. I love to explore new color mixture, original shades, and patterns for my way to dress. New primary colors bring a strong vibrancy to stories. I’m excited to emphasize ribbons, buttons, and zippers. In my eyes, innovative design is always a play on contrast. 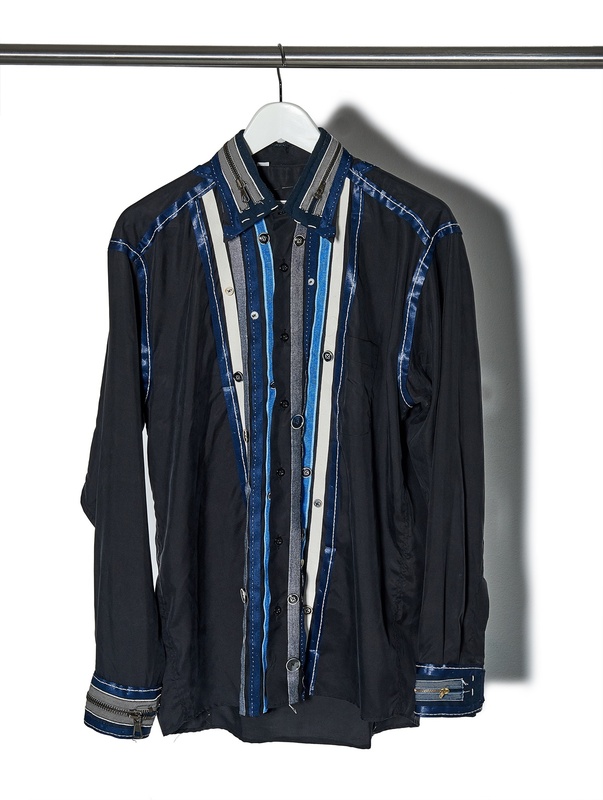 Black or white silk shirt in action and playful colors, embroidered ribbons are the highlights of ONE, the exclusive silk shirt. and without fun, there can be no imagination. These creative elements are essential for now and extremely relevant for the future. ONE, the exclusive silk shirt at Fashion Week, will be available soon! ONE, the exclusive silk shirt at Fashion Week will be available soon at the e-shop of SILKLINE Ath. Mouhtaridis SA. For any further information, contact me, as your message continues to keep our creative industry thriving. "We are excited to collaborate with Chrysanthi Kosmatou. She is a great Stylist, and it is a privilege to be around her in her element! ".